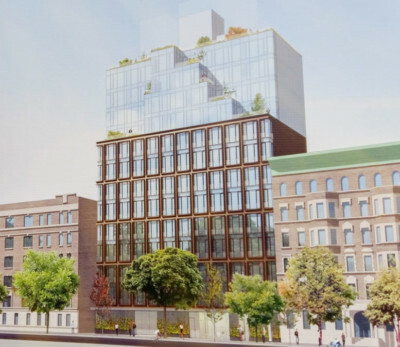 Naftali Credit Partners, a subsidiary of Naftali Group, has closed a $50 million mezzanine loan for the construction of 145 Central Park North. The first offering by Naftali Credit Partners new debt platform, the loan is for the construction of a 13-story, 37-unit luxury condo which will have multiple roof terraces, storage and bicycle rooms and fitness center (rendering top). The building is designed by the architectural firm of Gluck+. The sponsor is Pierre Bastid, a French entrepreneur, in partnership with Grid Group, formerly Einhorn Development. Naftali Group underwrote and provided terms on the full financing request, sourcing the senior loan and bringing in Israel Discount Bank (IDB) as their financing partner handling the senior portion of the offering.